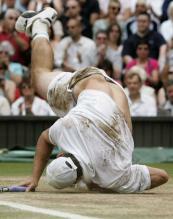 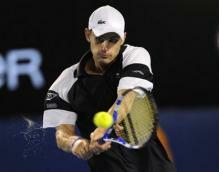 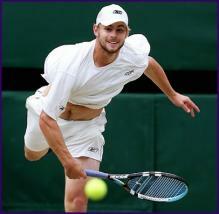 This photo gallery contains Andy Roddick pictures. 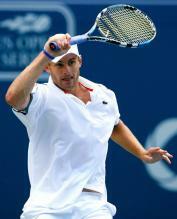 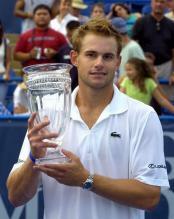 Andy Roddick was born in Omaha, Nebraska on August 30, 1982. 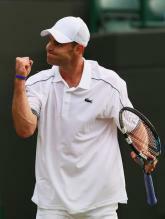 Roddick is a former number one tennis player and has won one Grand Slam title (the 2003 US Open). 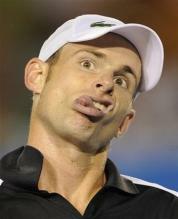 Andy Roddick wife is swimsuit model Brooklyn Decker.